It happened a few days ago in Japan and now it’s North America’s turn. At midnight the PS3 went on sale, and with limited numbers due to manufacturing trouble many die hard gaming fans hungry for some sweet next-gen goodness from Sony have been lining up since Sunday and popular retailers in order to snag a system. Personally I don’t think I could ever wait out in the cold, days on end for a game system no matter how excited I am. The crazyness will only intensify in the coming weeks. 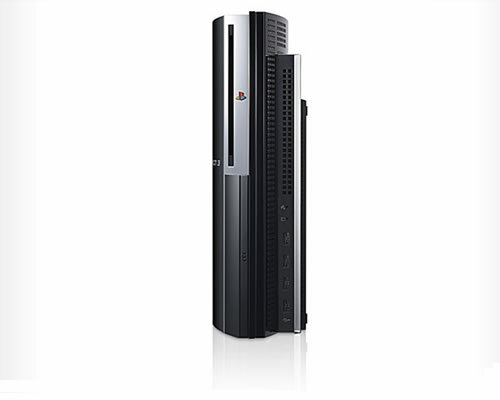 When will I buy a ps3 you ask?…about this time next year unless I get one as a gift before that. I am 100% certain that I will be playing one before the year is out though.